You see a map that displays territory of Mongolia. free map of Shireeteyn Hiid for Garmin. 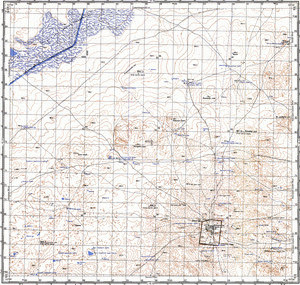 map of Shireet calibrated here.